Understanding how to classify products under the Harmonized System (HS) is essential in keeping your global supply chain moving. HS classification is an important component in both export declaration for export shipments and the customs entry for import shipments. The HS classification is central to determining both export eligibility and import duty rates and taxes. The correct HS classification is also central to determining if products qualify for preferential tariff treatment under the many free trade agreements. 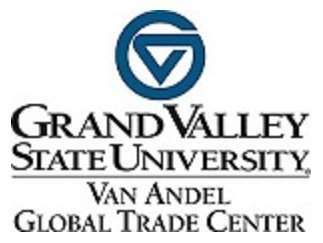 Cost: $270 for Van Andel Global Trade Center members, $430 for non-members.